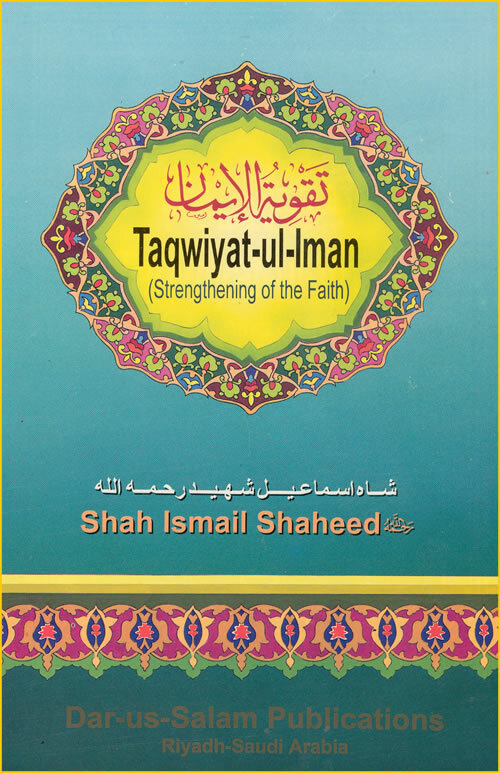 The book Taqwiyat-ul-Imaan (Streghtening of the Faith) by Shah Ismael Shaheed is here online in a PDF format. I don’t own the file. The owner of the PDF has a link in that file and so just for the record I don’t own this! Shah Waliullah Ad-Dehlavi. Al Arbai’n, Turath Publishing, 1429 AH/ 2008 AD. Hadith is narrated by Shah Waliullah Ad-Dehlavi in his 40 Hadith collection known as Al Arbain, with a straight chain of narrators from his teacher to Imam Hussein (R.A). 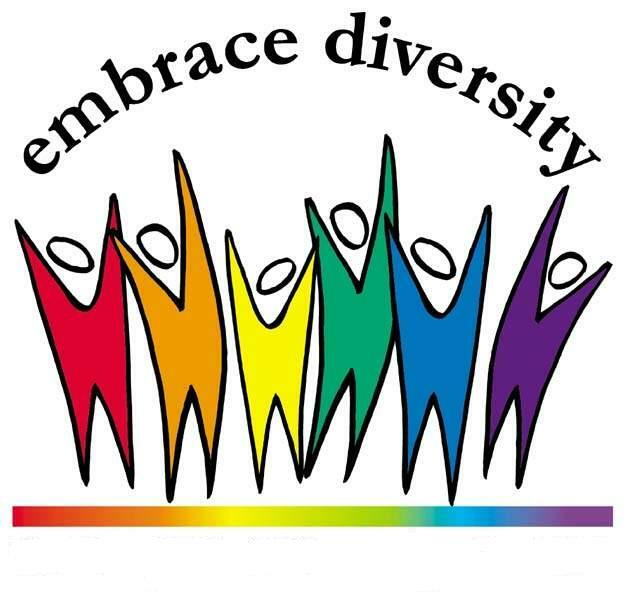 Commentary by Sheikh Nematullah/Marcia Hermanson: Meaning that they (people) are all equal, like the teeth of a comb, since they are all descendants of Adam (A.S). 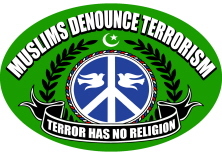 This disavows any hint of racism, rather a common humanity is affirmed and superiority is only achieved in terms of God consciousness (taqwa). 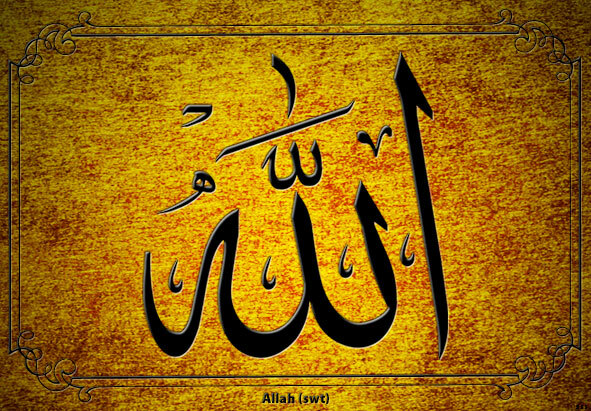 “Affliction comes from (loose) talk.” Prophet Muhammed, narrated by Sheikh-ul-Hadith Shah Waliullah in Al Arbain. In the commentary Shaykh Nematullah writes- A servant is safe so long as he remains silent. One should not supply unnecessary details in a conversation or communication as that may confuse the matter and lead to misunderstandings. Al Arbain, Shah Walilullah. Turath Publication, 1429 AH/ 2008 CE. Page # 22. His collection is different from other 40 Hadith collections by other numerous scholars because his collection of Al Arbai’n are directly narrated through the straight chain of narrations from Hazrat Imam Husain (R.A). Shah Waliullah, Al Arbain. Turath Publishing, 2008.